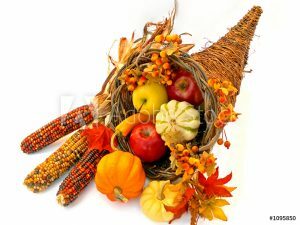 This is the tenth year I’ve had the privilege of writing a Thanksgiving-themed blog, acknowledging good things taking place in the Lyme community. Sometimes, alas, we get bogged down in the challenges that surround us and may fail to notice that there are positive developments, too. Lyme disease—the science, the politics, the patient experience—is an incredibly complex topic to explain to the public at large. 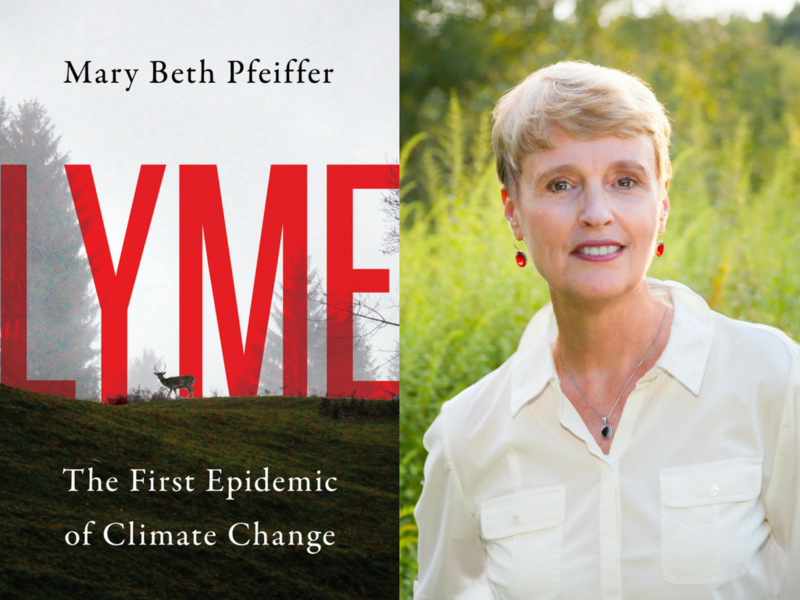 Investigative journalist Mary Beth Pfeiffer’s book does an outstanding job of doing just that. “Hard hitting…a powerful wake-up call…heart-wrenching…superbly written and researched” are some of the ways it’s been described by many prominent reviewers. I’m also thankful that Pfeiffer was a speaker at LymeDisease.org’s MyLymeData2018 conference. Click here to watch her excellent presentation. 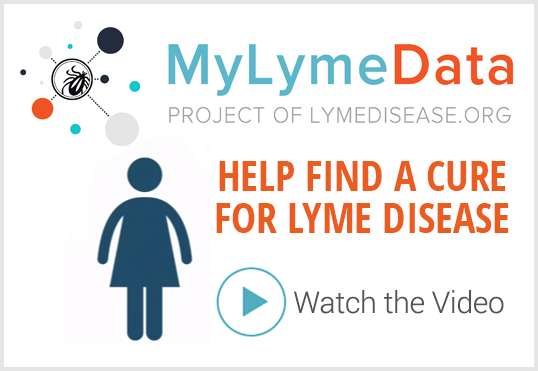 More than 12,000 patients have enrolled in our big data project, which gathers the real-world experiences of people with Lyme and other tick-borne diseases. 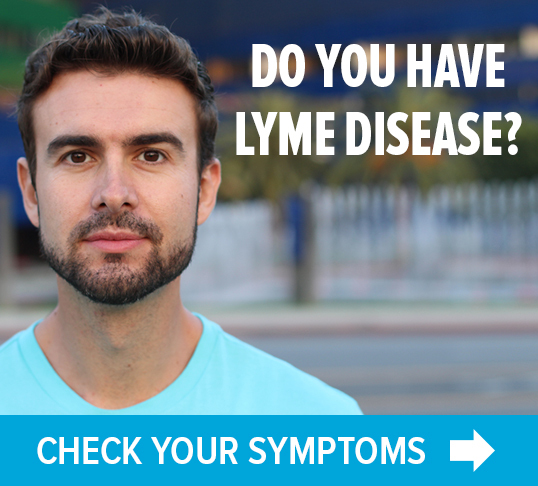 It’s now the largest study of chronic Lyme patients ever conducted. More good news: our first publication based on the findings of MyLymeData has been published in the peer-reviewed journal “Healthcare.” Click here to read more about it. Many members of the Lyme disease community have been actively involved with the federal TBD Working Group. There are patient representatives on the panel itself, as well as on its seven subcommittees. Furthermore, scores of Lyme patients (and loved ones of Lyme patients) have provided both verbal and written comments. The Working Group recently sent its first report to Congress, calling for the development of better diagnostic testing and treatment, strengthening national surveillance, and other issues. It has received widespread attention in the news media. Click here to read more. TOUCHED BY LYME is written by Dorothy Kupcha Leland, LymeDisease.org’s Vice-President and Director of Communications. She is co-author of When Your Child Has Lyme Disease: A Parent’s Survival Guide. Contact her at dleland@lymedisease.org.